Double glazed windows are windows made with two panes of glass. These windows, also called double paned windows, deliver extremely effective insulation wherever windows are used and can also safety items in the home from sun damage. 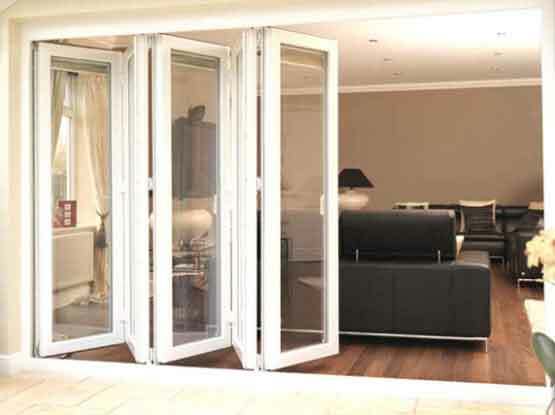 Double glazed are high demand in nowadays because it have a lot of notable advantages compared to normal windows. Tilt and turn are uniquely effectual and offer many benefits and have a multi-point locking instrument providing security and excellent air sealing. This type of window is another that is easy to clean from the inside or outside, due to its ability to fully open. Georgian Bar Windows use bars to split the window pane into slighter squares, creating a very separate look for your house. Georgian Bars give authenticity to any window. It’s also known as Astragal Bars. The windows are a superb choice for any home or business owner and are designed to deliver an attractive finish while delivering unrivaled energy competence.